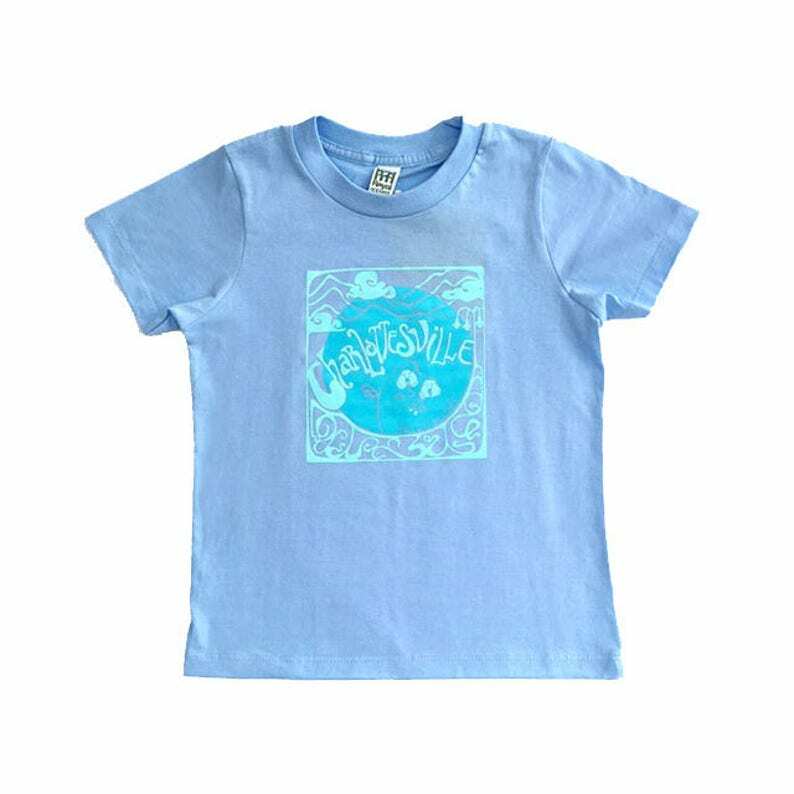 Grow Your Own Roots organic unisex toddler shirts are soft and cozy and ready for any child's activity. The original Charlottesville design features a lamppost from the historic Downtown Mall and an orchid, regularly found at the Charlottesville Farmer's Market. 100% CERTIFIED ORGANIC COTTON fine jersey has a super soft hand feel and is environmentally friendly. Made in USA.